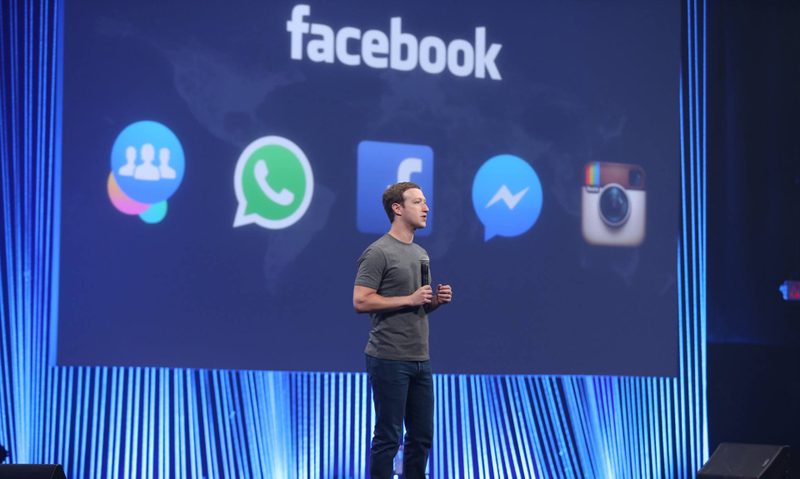 Facebook is very keen to be a serious alternative to YouTube. Over the last year it’s grown views to over 4 billion per day, launched a revenue sharing scheme for creators and started autoplaying videos in your Newsfeed. A few tweaks we’ve noticed quietly being tested show just how eager Facebook is to stop you going to YouTube for video. When you try to paste a YouTube link onto a page, you’ll see a tiny warning below the share box encouraging you to upload to Facebook instead. It teases higher impressions and the ability to track videos as a reason to do so. The social network also rolled out a major upgrade to its video uploader yesterday that shows just how serious it is about becoming a major video player. It now offers options for disabling embedding, adding categories and sharing as an ‘unlisted’ video — just like YouTube. Unfortunately for the social network its tools are also making it a popular place for people to steal videos from other services and upload them as their own. Uploading proven viral videos is a popular way to growth hack a page to success, since Facebook prioritizes native video in News Feed. Facebook prompting users to upload is a bold move, carefully crafted to pull them away from sharing on other services. It’s yet another subtle way the company is trying to make inroads as the place for video. The statistics that the company is putting out back up that it’s working, though — 4 billion views every day is a huge number, one that creators should be paying close attention to as Facebook pushes even harder to get original content. Update: An earlier version of this article said that Facebook doesn’t automatically detect stolen videos — it does have some tools in place to protect copyright holders, including Audible Magic to detect copyrighted video. For years we’ve used the Audible Magic system to help prevent unauthorized video content. We also have reporting tools in place to allow content owners to report potential copyright infringement, and upon receiving a valid notice we remove unauthorized content. We also suspend accounts of people with repeated IP violations when appropriate. As video continues to grow on Facebook, we’re actively exploring further solutions to help IP owners identify and manage potential infringing content, tailored for our unique platform and ecosystem. This is a significant technical challenge to solve, but we have a team working on it and expect to have more to share this summer. As with all products and experiences on Facebook, we’re listening to feedback, and want to continue to improve our content management tools for people and publishers.